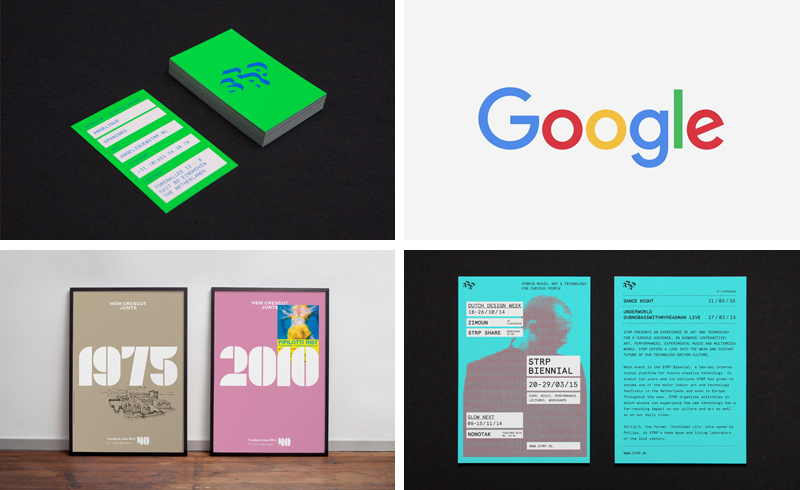 Last week on BP&O I reviewed Bielke&Yangs’s brand identity work for K. Apeland, Norwegian Presence and Maaemo, which coincided with the launch of their new website, DIA’s work for public relations business Flight, and Moodley’s brand identity for Austrian performance art and opera festival Bregenzer Festspiele. If You Love That Font So Much, Why Don’t You Date It? In this week’s picks Creative Review’s Rachael Steven provides insight in Construct’s work for new fashion brand Hill & Friends, Liz Stinson explores the perception of type for Wired, Typographica takes an in-depth look at the typeface design industry, and Design Survival draws together advice to help new designers with pricing. 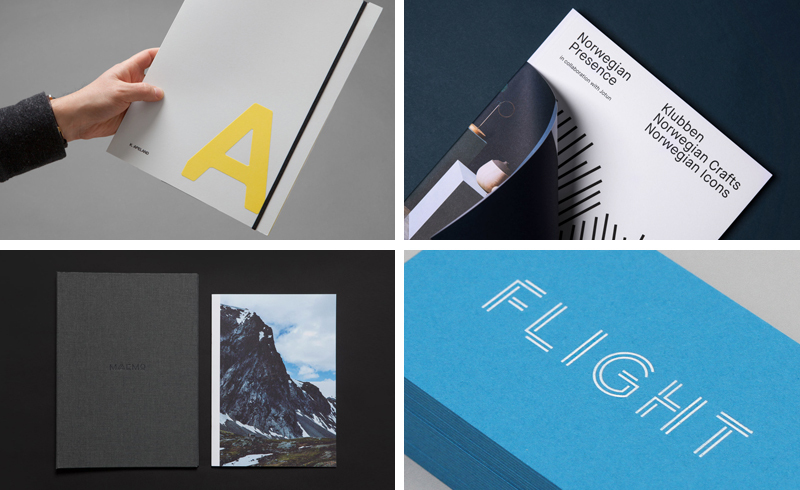 Last week on BP&O I reviewed Snøhetta’s brand identity for Edvard Munch High School, Studio Lin’s work for New York based MOS Architects, Kokoro & Moi’s brand identity for Hello Ruby and Strategy’s latest edition to their Strategy Thinking series, which included cover designs by each of their five studios. In this week’s picks Eye Magazine profiles international graphic design studio Mucho, RGD publishes insight in Blok’s work for architecture practice Superkül, It’s Nice That spends a day at Pentagram’s New York office, and Design Survival draws together advice to help new designers with type. 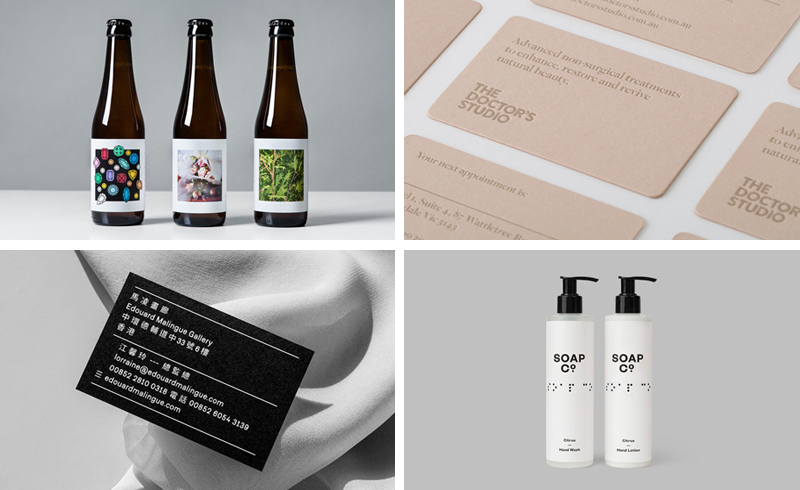 Soap Co. by Paul Belford Ltd.
Last week on BP&O I reviewed Lundgren+Lindqvist’s packaging for Swedish craft beer business O/O Brewing and their brand identity for Edouard Malingue Gallery, A Friend Of Mine’s work for The Doctor’s Studio and Paul Belford’s brand identity and packaging for The Soap Co. I also pulled together a post of the most interesting brand identity and packaging design projects from New Zealand reviewed and published on BP&O. In this week’s picks NASA makes their 1976 brand guidelines available as a PDF, Johnson Banks publishes an interview with designer Craig Oldham, Thierry Brunfaut of design studio Base talks about branding with words, and Design Survival draws together advice to help new designers prepare work for print. 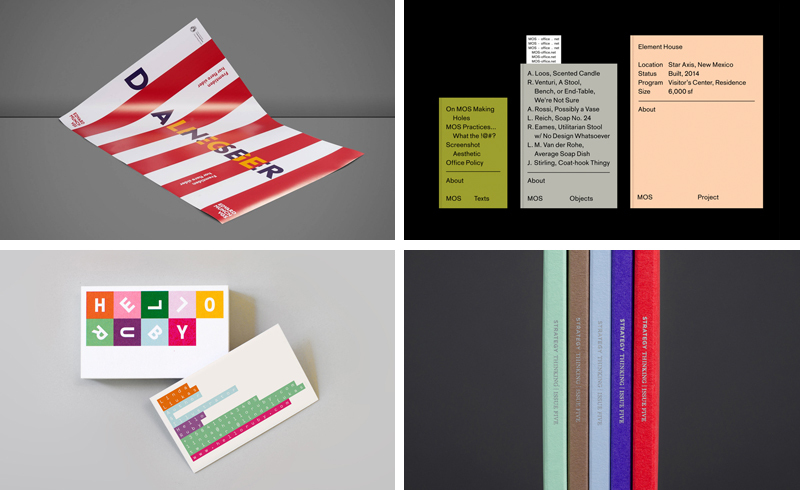 Last week on BP&O I reviewed Raw Color’s brand identity for the 2015 STRP Biennial, Google’s new logo, and I updated articles on Studio Brave’s work for Sweet Greek and Christopher Elliott. I also pulled together a post of five of the most interesting brand identity and packaging design projects published on BP&O during August. So, You’ve Left University, Now What? In this week’s picks Brand New reviews Google’s new logo, Fiasco Design tackle the difficulties of deciding what to do following graduation, Steve Heller looks at the media frenzy that takes place following a high profile logo launch for Design Observer, and Design Survival draws together advice to help new designers build and manage their portfolios.